Experienced. Skilled. Innovative. Since 1978. 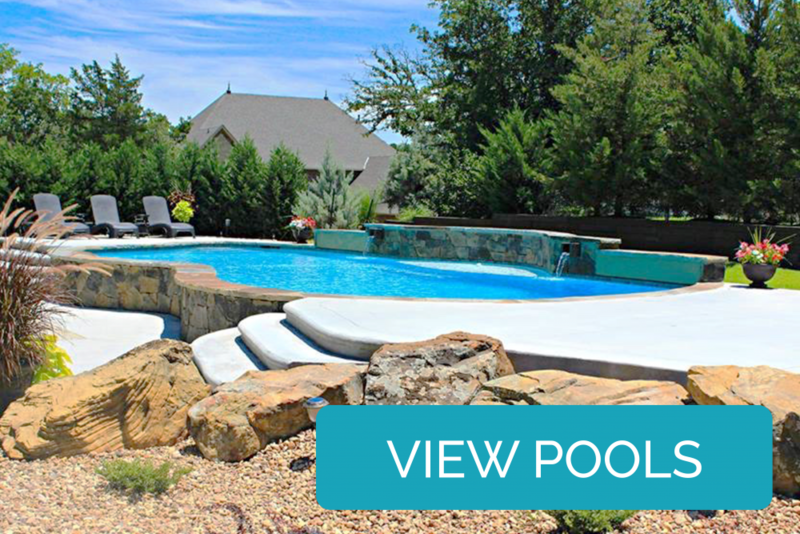 Pleasant Pools and Spas is the premier swimming pool and spa supply and construction company in central Oklahoma. We specialize in in-ground pools, aboveground pools, hot tubs, chemicals, and excellent service. We pride ourselves on making your backyard experience fun and worry-free. If you have a swimming pool or hot tub challenge, we are here to help you fix it. We are pleased to announce we have joined forces with another brand, Poolwerx, so that together we can provide you with the latest and best products at improved value, while continuing to provide excellent service. Have a look at our grand assortment of pools and spas. We are bound to have the one for you. 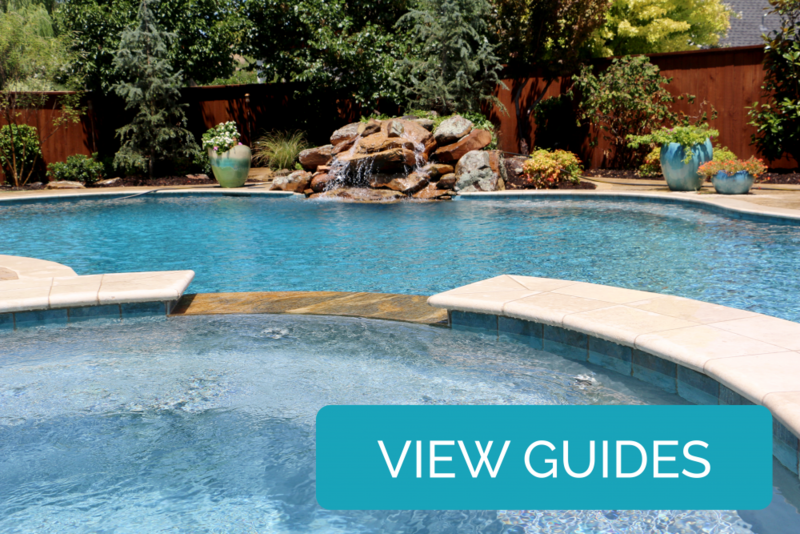 Need information on how to take care of your pool or spa? We have many helpful “How to” guides to make your life easier. 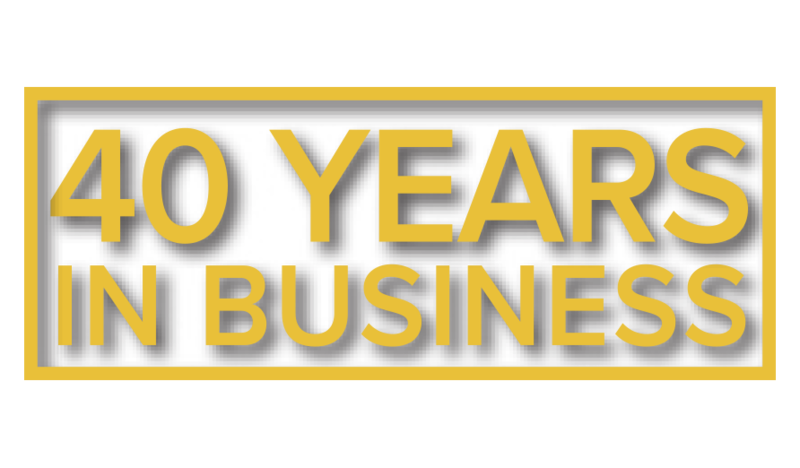 Want to see what we have done in the past? 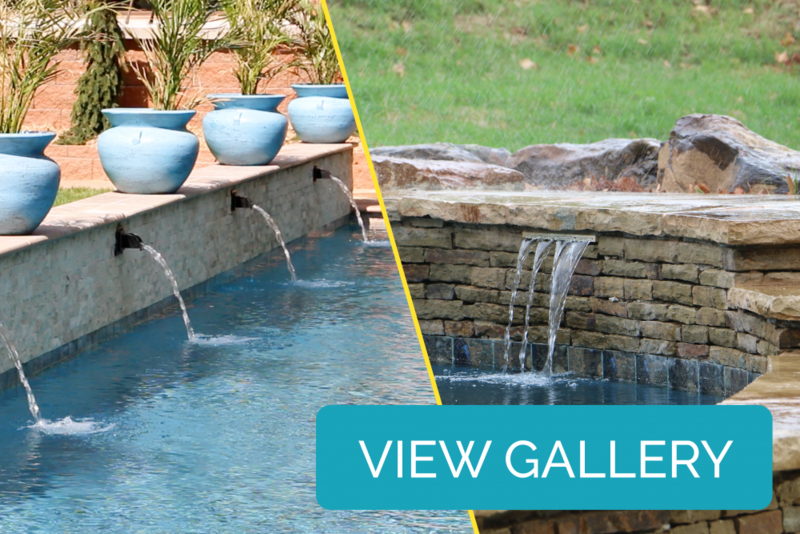 View our gallery to browse for ideas.